Looking for a real estate investment that includes cash flow, appreciation, all your favorite amenities, AND is 100 percent hands off? Look no further! A lifestyle investment reflects the things that are most important to you … like family time, entertainment, and relaxation. It’s not simply about cash flow and appreciation … though there is plenty of that to go around. It’s an ideal investment route if you’re looking for quality, stability, and access to the property for personal use. Making a wise choice in a lifestyle property means you can truly maximize all aspects of your investment. Start now by filling out the form below. 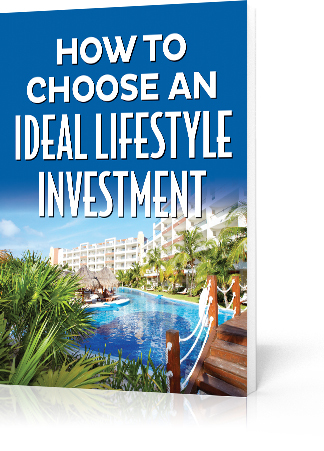 We’ll send you a complimentary copy of How to Choose the Ideal Lifestyle Investment by The Grove Resort & Water Park.